Seven Uses of High Pressure Water Jetting | Hydroblast Ltd.
High pressure water jetting has applications within a wide range of industries. It is economical, environmentally friendly and versatile, making it a popular choice in domestic, commercial and industrial environments. 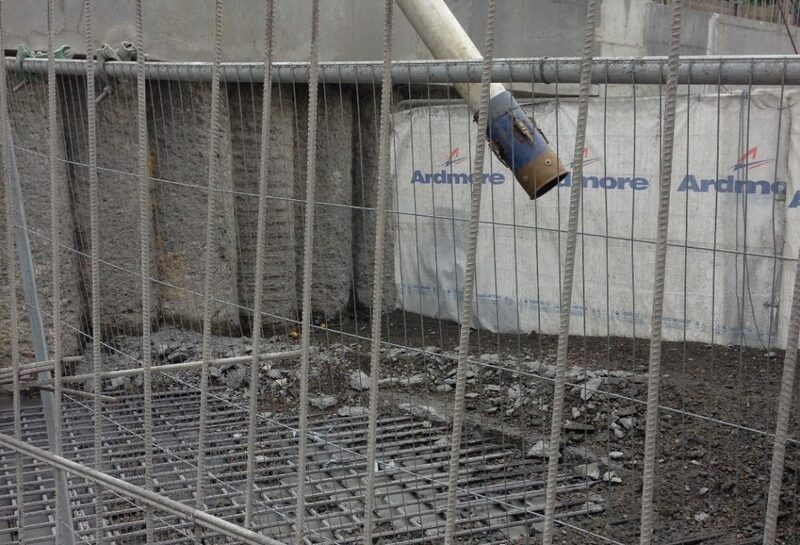 Hydrodemolition uses high pressure water jetting to remove concrete. It is one of the most accurate types of demolition, limiting any vibrations that could damage the existing structure. Hydrodemolition requires specialist, top of the range equipment such as the Aqua Cutter 410A Evolution. With the right tools, it can be carried out in hard to reach places or even underwater. Ships require a certain level of maintenance to prolong their lifespan, preserve their appearance and pass any inspections. With a variety of specialist nozzles and machines, high pressure water jetting can easily remove rust, old paint, marine organisms and corrosion without damaging the existing ship structure. When compared to alternative types of ship renovation and cleaning, high pressure water jetting can provide a clean, effective solution. It minimises the need for waste disposal and it can still be carried out in the rain, increasing efficiency and decreasing the renovation time. Unlike abrasive blasting, high pressure water jetting doesn’t leave chloride contaminants on the underlying layer which could affect any paintings or coatings. Bitumen is a durable substance which is commonly used for paving and roofing. However, when bitumen gets stuck to vehicles, buildings and machinery it’s notoriously difficult to remove. High pressure water jetting with hot water allows for its fast and accurate removal. Hydroblast Ltd. utilise some of the best high pressure water jetting tools on the market to quickly dislodge unwanted deposits without harming your property. 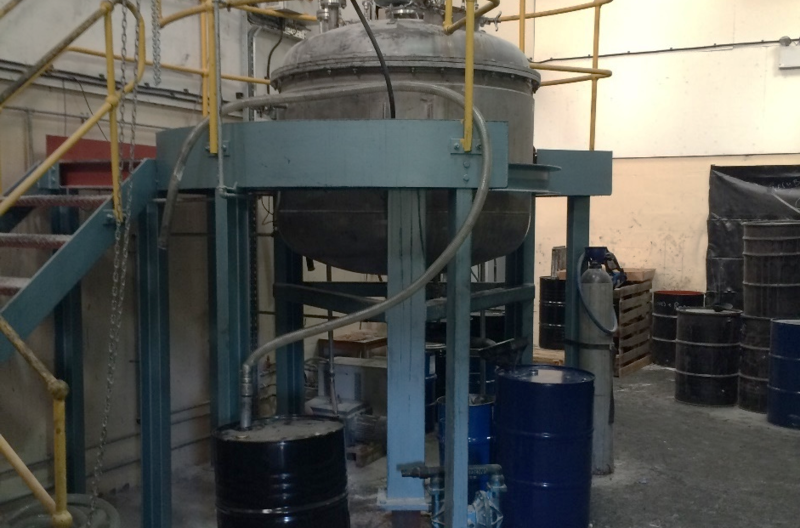 If your industrial tank is not properly maintained, you might end up replacing it earlier than expected. This is a costly and time consuming process, affecting both the financial and daily parts of your business. High pressure water jetting can be used for the upkeep of your tanks, helping to keep them running for a longer amount of time. 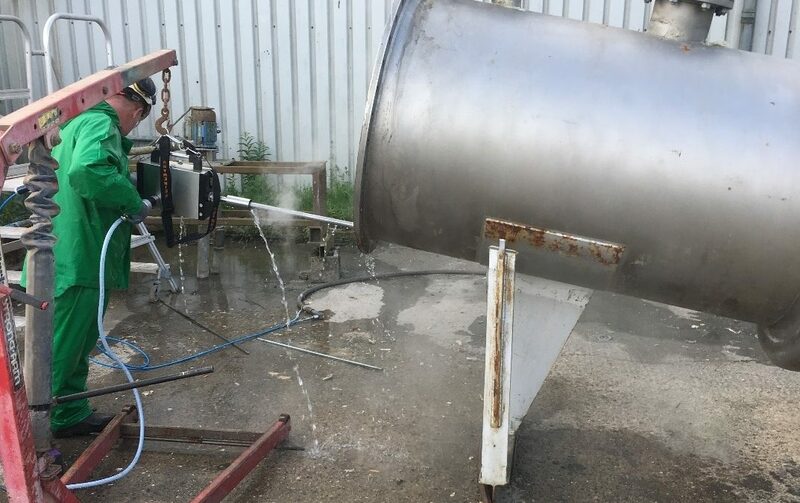 As tank cleaning can be dangerous, whichever company you choose to carry out your tank cleaning should be properly qualified and experienced in this area. Hydroblast makes the safety of our operatives an utmost priority, offering the best training and tools so they can clean efficiently at a minimal risk. Chewing gum can mar the appearance of floors in railway stations, schools and high streets. Unattractive and unpleasant, it can affect the way a place is perceived. To make matters worse, chewing gum is very hard to remove. When paired with the use of hot water, high pressure water jetting can quickly detach any chewing gum deposits on road and pavement surfaces with little disruption to the surrounding area. Specialist water jetting tools such as the Peinemann XLTC allow for a fast, consistent clean of industrial and commercial pipes and tubes. Offering a 360 degree clean and a remote operating system, these machines minimise the need to deconstruct the pipes, resulting in less down time for the business. The use of high pressure water jetting dislodges debris and bitumen deposits for a consistent clean. Road marking removal is a service which is always in demand. Regular road marking maintenance is important to provide drivers with the information to make educated decisions, reducing the chances of accidents. When they start to fade, it is important that they are replaced as soon as possible so they maintain their visibility. High pressure water jetting can be used to achieve this, efficiently removing any existing markings so that new ones can be applied. 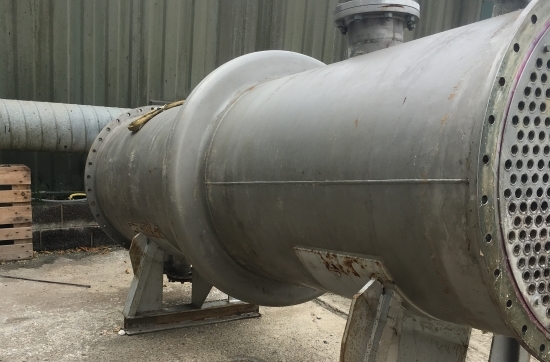 Any waste water acquired can easily be removed to prevent any harm or contamination to the environment, making it the best choice for the task. If your business could benefit from any of our water jetting services, contact Hydroblast Ltd. today.